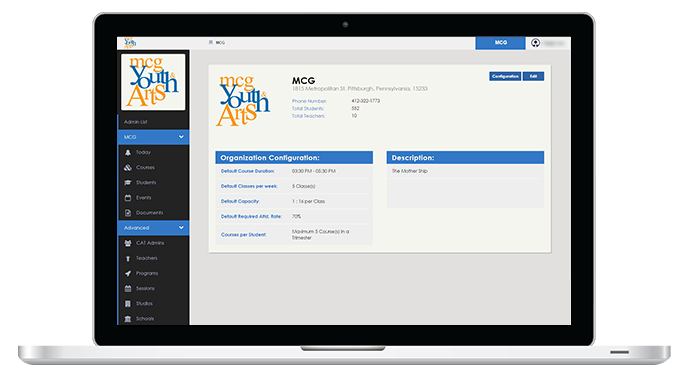 The National Center for Arts & Technology (NCAT) is an affiliate of Manchester Bidwell Corporation (MBC), a non-profit organization based in Pittsburgh that provides arts education for at-risk youth along with career training for adults in transition. NCAT focuses on replicating the MBC model across the world and developing communities through hope, inspiration, and innovation. NCAT had an old student management enrollment system that made it difficult for centers to register students for classes. 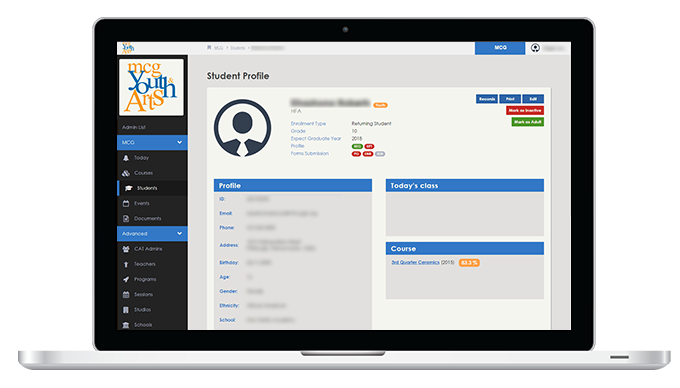 The old enrollment database couldn’t track attendance to give students credit, enrollment was a manual paperwork process, students couldn’t sign themselves up, and their third-party reporting tool wasn’t integrated with the system so admins had to have data entered into it manually. This created lots of paperwork for center admins and took several days at the beginning of each semester to figure out enrollment. NCAT wanted a new system that could streamline the process and take student information with minimum paperwork. They also wanted a more robust reporting ability that could prove the success of their program and lead to higher high school graduation rates. 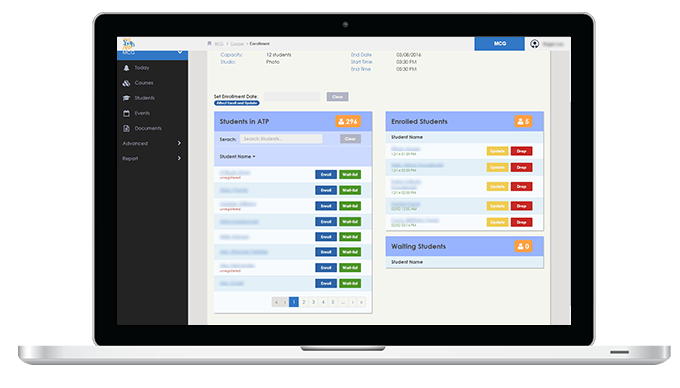 By migrating all of these systems to a digital platform, administrators could eliminate their stacks of paperwork that tracked student attendance and information, and now quickly export reports from the online student management system. NCAT centers could now spend more time focusing on engaging students and increasing attendance numbers, helping them grow an interest in learning, and less time with paper forms. 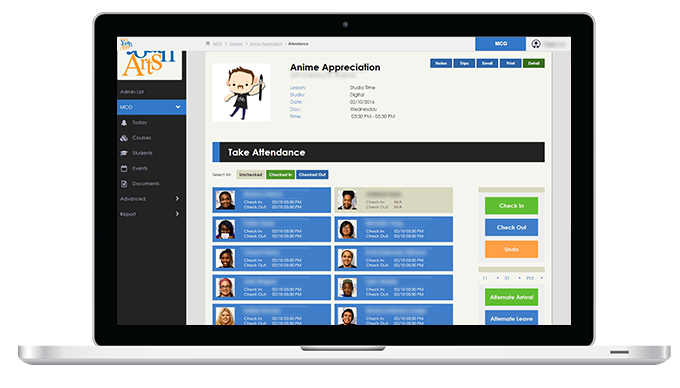 This saved center admins the effort of managing student information and empowered the youth with important self-management skills. As of October 2017, the NCAT network has grown to include nine centers across the United States and one center in Israel. The new student management system has been integral in helping NCAT work with the new centers to manage student records, streamline operations, and evaluate performance across the network.